Are you a keen Year 9 or 10 reader? If yes – The Centre for Youth Literature is currently looking for bookish Melbourne teens in years 9 & 10 to take part in our first ever Dog’s Advisory Board (DAB). The DAB is an after-school program that meets at the State Library Victoria once a week to discuss all things Inside a Dog, from design to content to programming, and to talk about books and writing. Weekly board meetings will involve everything from brainstorming sessions to writing workshops to author visits, and will be supervised by staff from the Centre for Youth Literature. The program will take place over terms 2 & 3, and is entirely free. 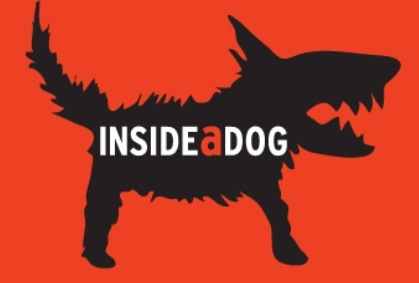 Want to be a part of Inside a Dog? Applications for You’re The Voice contributors are now open! So, what is You’re the Voice? You’re the Voice is your opportunity to have your say about the world of books. To write about what you read, what you love, and what you want. 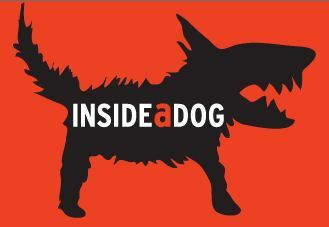 It’s a weekly blog post published right here on the Inside a Dog website, which is all about books for teens. So far there’s been Voices from Queensland through to Tasmania, and they’ve blogged about everything from bandwagons to fictional role-models to the decline of the bookshop. More information from the website. 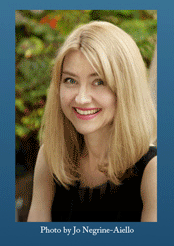 Cassandra Golds is the guest blogger at Inside a Dog this month and she is giving books away! Go to THIS PAGE on Inside a Dog for more details. 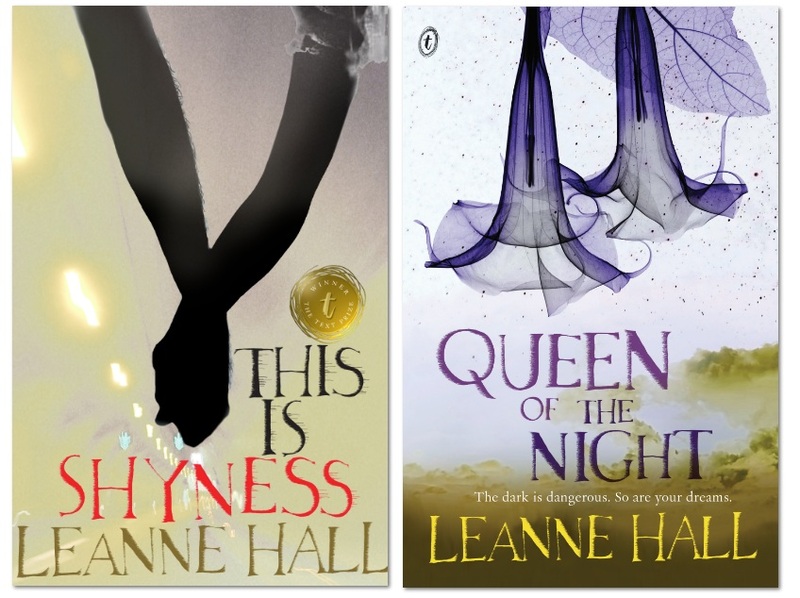 Leanne Hall is the award-winning author of This is Shyness and its follow-up Queen of the Night. The Centre for Youth Literature would like to invite you to be part of the 2011 Inky Awards with the Creative Reading Prize. The beauty of this prize is that the reader chooses the form of their entry! Teens and readers alike are invited to submit a creative response to a book they love. THE PRIZE: A Sony Reader Touch, complete with awesome e-book titles to read! (if you win). And there will be MANY runners-up who will get free books, book vouchers, and any other fun stuff we can find. They will be posting their favourites on the Dog as they come in. Your entry MUST include: your name your email address your postal address your age, and the name of the book you are responding to. THE RULES: You can be any age to submit, and there will be runners-up of all ages, but the Grand Prize can only be won by someone under 20. Be as creative as possible. You can enter as many times as you like. We will put our favourite entries up on insideadog, unless you expressly tell us not to in your original submission. 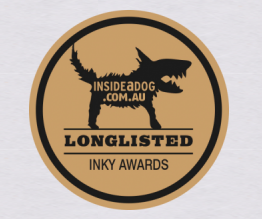 The Prize will be judged by our panel of Inkys Judges (of whom we have profiled on insideadog this week). Entries close on Friday 14 October, 2011. Winners will be announced at the Inky Awards Ceremony on Tuesday 25 October. 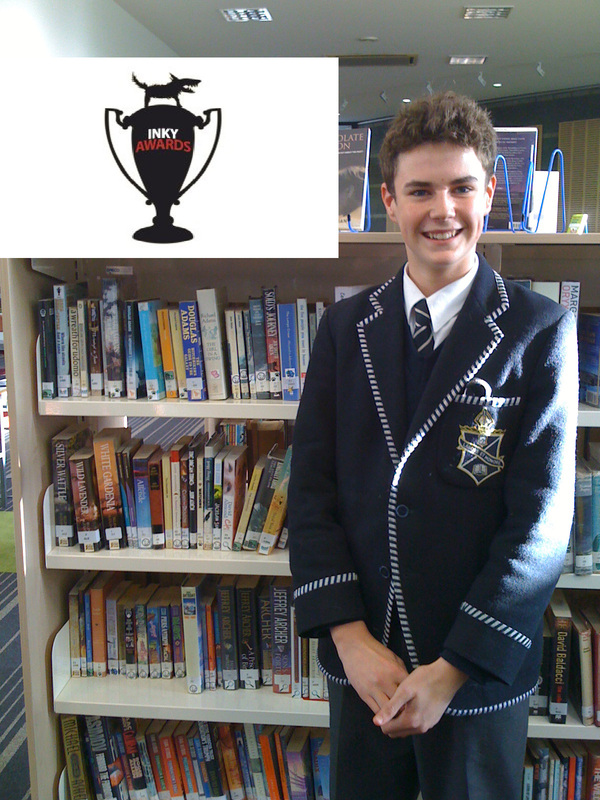 We are thrilled and delighted that Year 9 student, Jack Styles, has been selected as a judge for the 2011 Inky Awards. The Inky Awards, the only teenage literature awards in Australia which are voted upon by teenagers themselves, truly reflect the literature that teenagers want to read. The winning books, selected by a group of judges, are then voted on by online readers of the Australian Centre for Youth Literature blog ‘insideadog.com.au’. We were impressed with your expression of interest and believe that you will be a welcomed addition to the panel we have selected. We congratulate Jack and are sure that he will not only enjoy the role of being a judge, but will gain invaluable experience from the process.